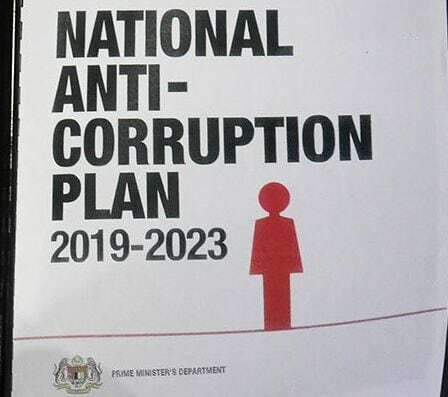 KUALA LUMPUR, Jan 16 – A RM500 million project under the Companies Commission of Malaysia or Suruhanjaya Syarikat Malaysia (SSM) is being investigated by the Malaysia Anti-Corruption Commission (MACC) with the main focus of the probe being a senior SSM officer’s son. 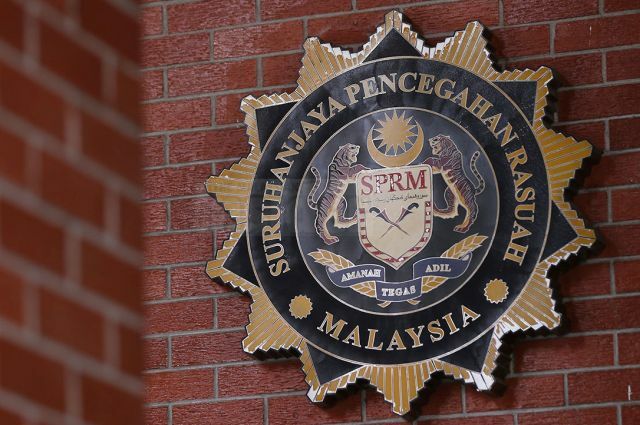 The alleged involvement of the youth, in his 20s, in the project worth RM500 million was revealed after MACC raided three companies and the SSM headquarters at Menara SSM, near KL Sentral yesterday, Utusan Malaysia reported. 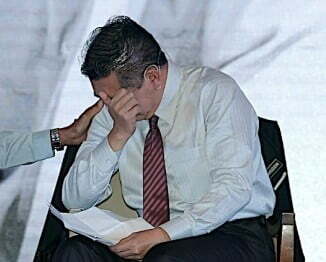 Sources revealed that one of the companies raided was linked to the senior officer’s son, and that the youth was suspected of being involved in acts of bribery to the tune of a few hundred thousand ringgit. “The suspect had started such activities only after his parent started working in SSM. 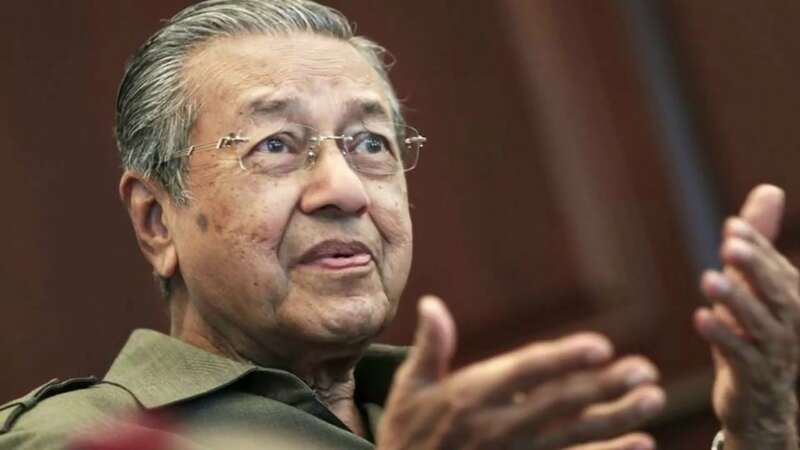 “In light of the discovery, further investigations will be carried out and it is very likely that the suspect will be called in for questioning by MACC soon,” the source told the Bahasa Malaysia daily. It was reported on January 9, that MACC had seized 69 boxes of agreement documents believed to be linked to the project estimated to be worth RM500 million, from SSM’s headquarters. All of the documents were seized to assist the MACC in its investigations into alleged abuse of power over the directly-negotiated contracts, as well as over the losses suffered by the government and cheating, according to Utusan. In a follow-up raid last Friday, another 71 boxes of documents were seized by MACC from SSM premises.